Dr. Keith Overland, a practicing chiropractor who is also a past president at the American Chiropractic Association, the leading professional association representing chiropractors in the United States joins eHealth Radio and the Chiropractor & Health News Channels. Dr. Overland runs a clinic in Norwalk, Connecticut, and he has also been very active over his career in treating professional and world-class athletes on-site at events. When should I see a chiropractor (what conditions do they treat)? Is chiropractic treatment supported by research? Does insurance cover chiropractic services, and do patients need to get a referral from their medical doctor first? What type of education and training do chiropractors receive before they can practice? How does one best select a chiropractor? Keith Overland, DC, CCSP has run a private chiropractic practice in Norwalk, Conn., for more than 30 years. As a member of the American Chiropractic Association (ACA), he has dedicated considerable time over his career to helping patients obtain access to conservative, cost-effective chiropractic care and to promoting the benefits of a healthy and active lifestyle. He served previously on ACA’s Health Care Reform Task Force and also worked with the association’s political action committee. 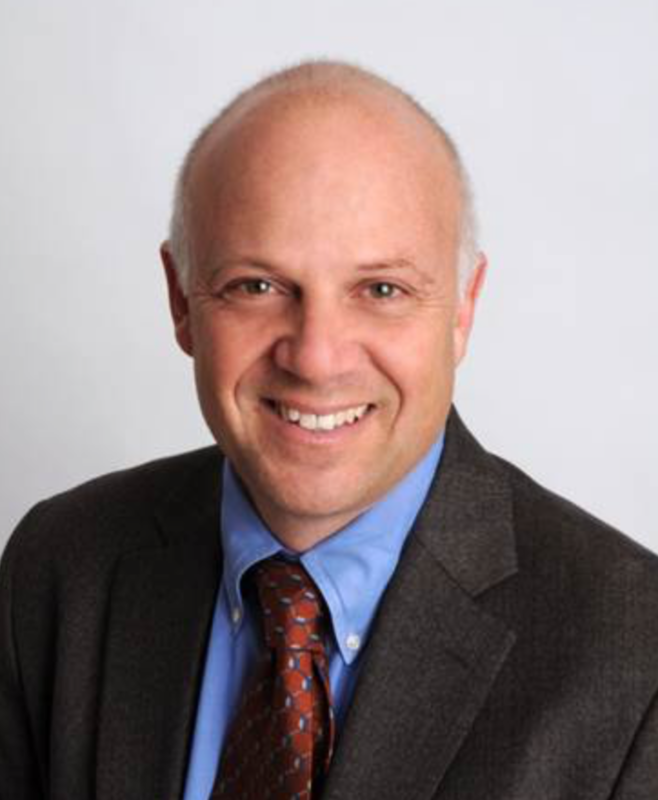 In his home state, Dr. Overland served as a co-chair of the Connecticut Governors Committee on Physical Fitness, a member of Sen. Joseph Lieberman’s Health Care Task Force and a member of Rep. Christopher Shays’ Task Force on Human Services. He is a past president of both the Connecticut Chiropractic Association and the New England Chiropractic Council. A 1981 graduate of New York Chiropractic College (NYCC), Dr. Overland has also made a mark in sports chiropractic, having worked with the New York Mets, the United State Speed Skating team, the United States Olympic Training Center, the World Games in Taiwan and countless other state and local teams. He has taught undergraduate sports chiropractic courses at the University of Bridgeport College of Chiropractic and serves on that institution’s postgraduate faculty.